One of the best reasons to watch Star Wars: Rebels is how it broadens our understanding and knowledge of the Star Wars universe. The show is wonderful on its own merit, but the bridge it creates between the Original Trilogy, the Prequels and Clone Wars makes it almost required watching for any fan. It was such a joy to see Rex again in the season 2 opener. It was like we got to go on a surprise visit to an old friend’s home. We had a lot vested in Rex when Clone Wars came to a close in 2013. So seeing him back here, was a little like getting re-acquainted with an old friend after 15 years. Rediscovering how well you get along. And not for you life understanding why you didn’t stay close all these year. And I have to admit, I just love the “pimped out” AT-TE he captains on Seelos. That would make a spectacular, large Perler bead project. 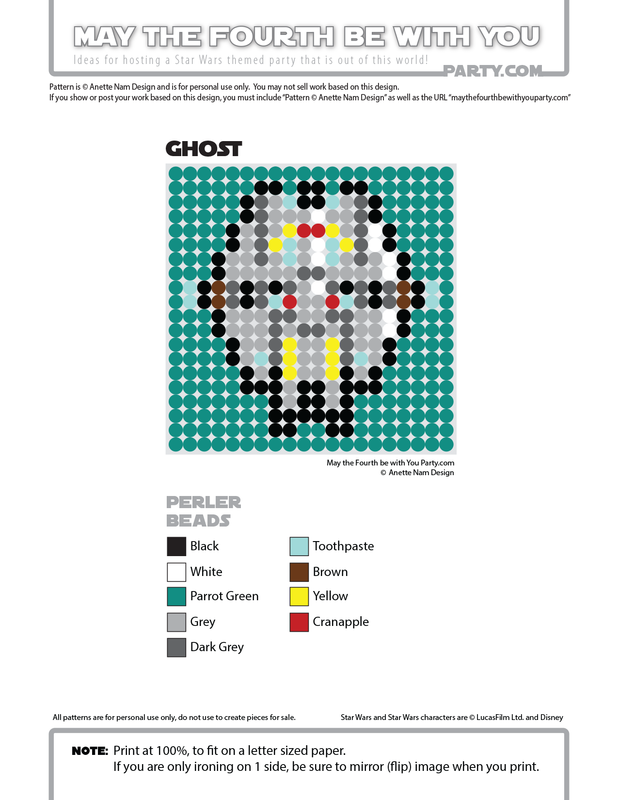 You can find Rex’s clone trooper helmet pattern here. 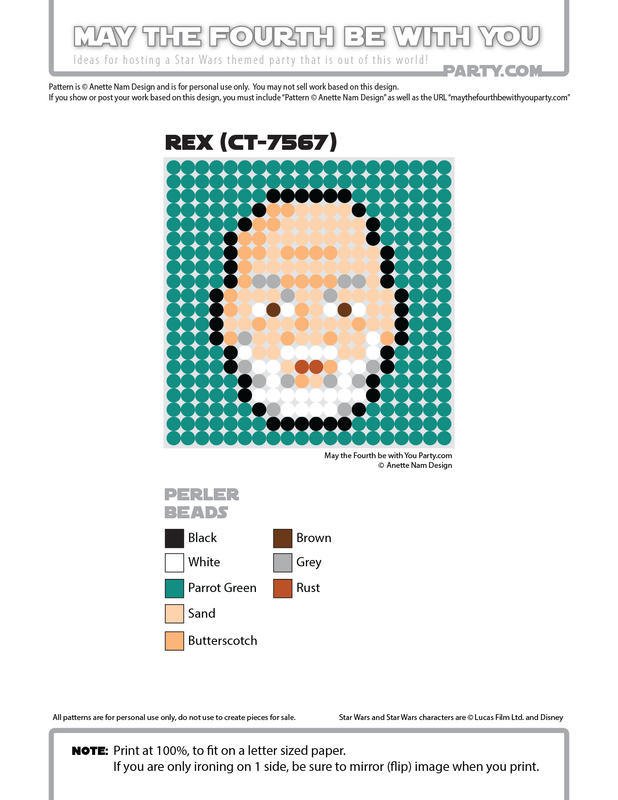 and this more mature Rex is #67 in the Perler bead/cross stitch/crochet/knitting/Lego/pixel/mosaic pattern series.